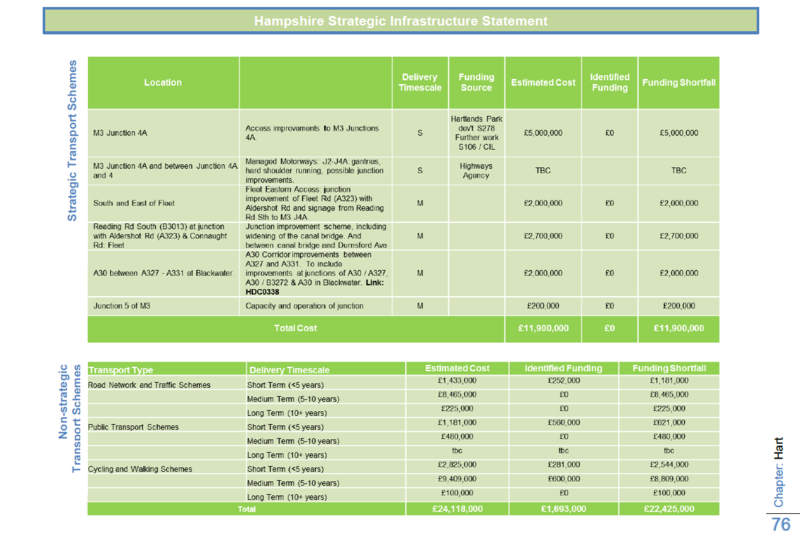 New figures have been published by Hampshire that shows the Hart Infrastructure funding gap to be as wide as ever. 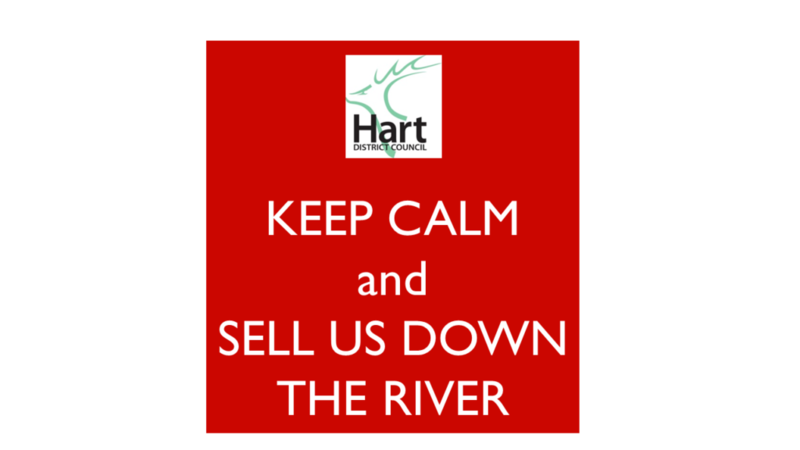 The overall funding gap for Hampshire is £1.2bn and Hart’s share is £72m. The transport gap is £34m. Education is the widest gap at £38m. 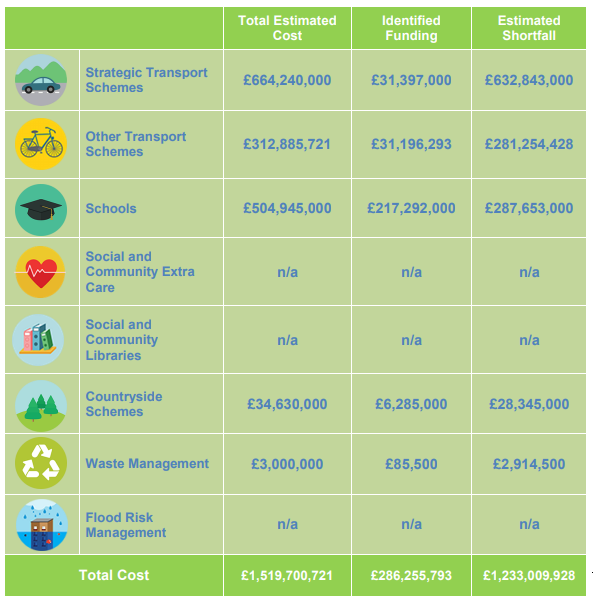 Interestingly, this doesn’t include the costs of a new secondary school. 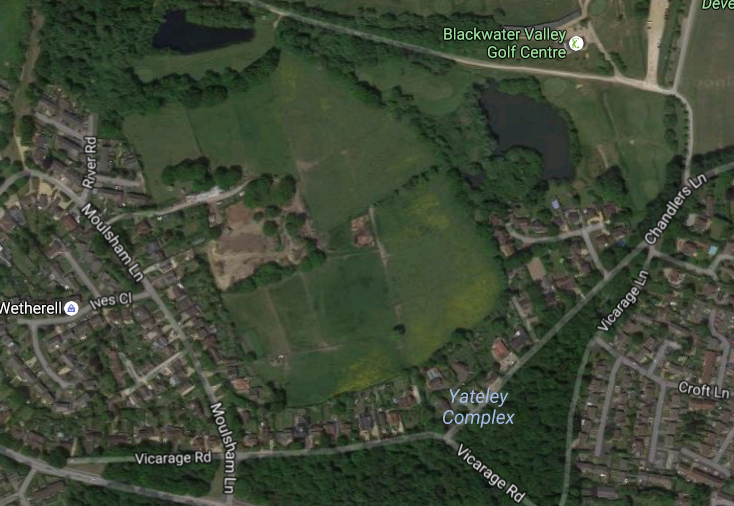 The developers of Murrell Green have promised land and a contribution to a 9-form entry secondary school. This would amount to a 1,350 place school. A 150 place expansion of Robert Mays is indicated to cost £7.6m. It is therefore realistic to expect a 9-form entry, 1,350 place school would cost around £68m. Developer contributions from a 1,800 unit settlement might be expected to be £16m or so. This is calculated by assuming 40% of the development will be affordable housing, which does not attract S106 funding. It is assumed the remaining 1,080 open market dwellings would deliver S106 contributions of £15,000 per unit. It is therefore clear that all of the developer contributions would be consumed by the new school, before any road improvements were made. And the road funding deficit is already £34m. 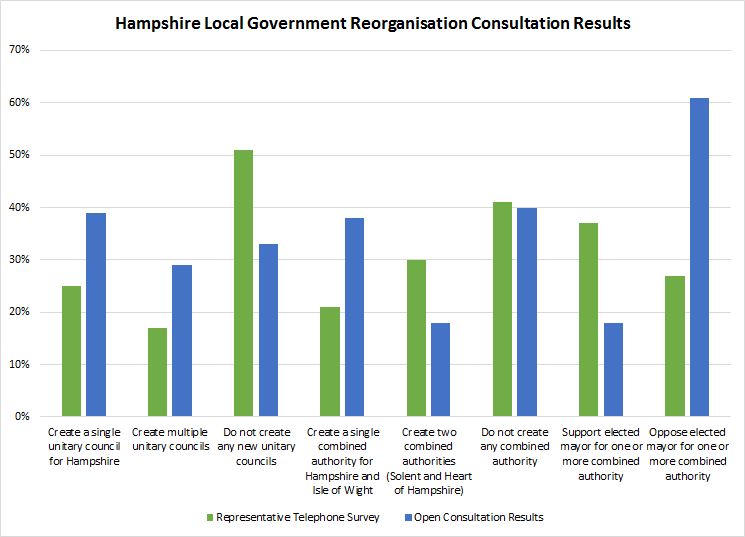 Hampshire identify the need for 221 more extra care units, but don’t identify the cost or say where the money will come from. What does this mean for the Local Plan? 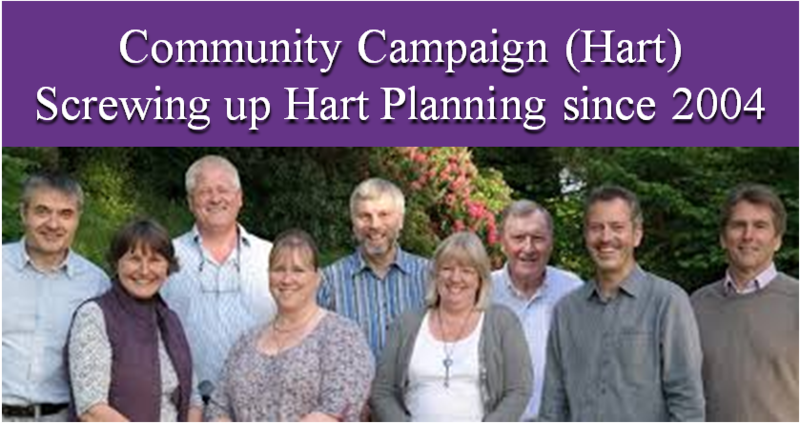 Community Campaign Hart are promising an “Infrastructure led Local Plan”. It is now obvious that a new settlement will only make the infrastructure funding gap worse. They are sticking to the ridiculous 10,185 housing target. If they adopted the new Government housing target of 6.132, then the infrastructure funding gap would be reduced. There would be fewer houses, therefore less need for road improvements. Fewer people and so less need for a new school. Indeed the latest figures from Hampshire show there’s no need for a new secondary school. It is time to call them out on their plans and start asking “Show Me the Money”. 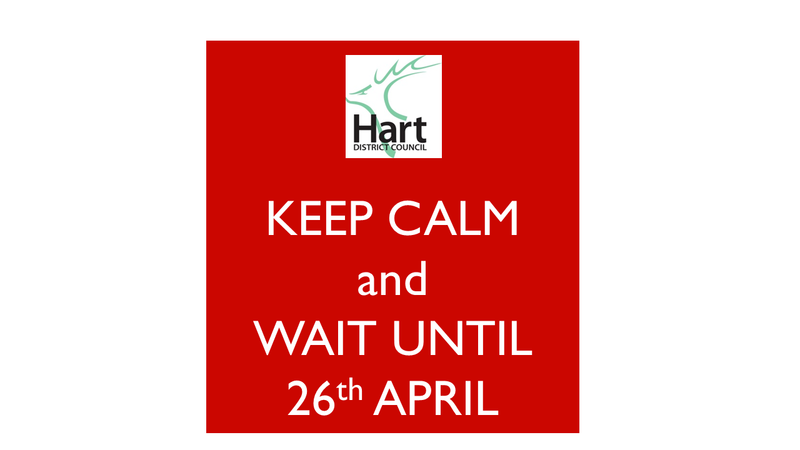 Hart Council has published a press release that suggests Hart will have to build 1,500 fewer houses than was previously thought. This should bring the overall requirement that was stated in the last SHMA down from 7,534 to 6,034. 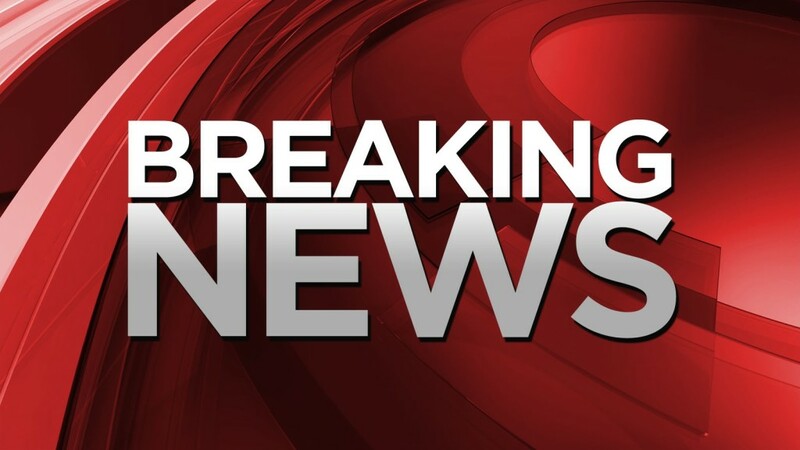 If this is confirmed it is brilliant news and vindicates the independent expert findings and what the We Heart Hart campaign has been saying for months – indeed our target was around 6,100 dwellings. However, in other news, the council has also stated that the draft Local Plan will not now be ready for consultation until the New Year. Until today, it was expected that the draft plan would be approved by a special Cabinet on 19 October and endorsed by a special meeting of the Council the following day. This latest delay is just the latest slippage in a long list of missed deadlines. However, the delay in the publication of the draft Local Plan puts the Council at odds with the Government who have threatened to step in and produce Local Plans for Councils who do not have them in place by ‘early 2017’. 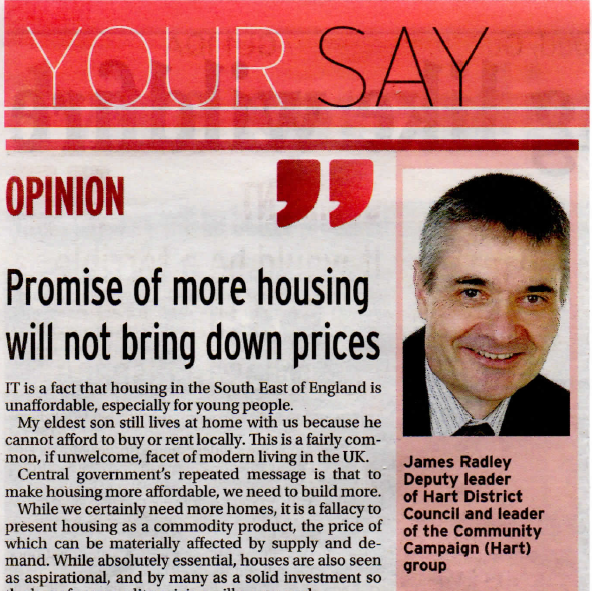 Andrew Renshaw, chairman of Winchfield Parish Council, and Hart Councillor for Hartley Wintney ward is delighted at the reduction in overall housing requirement. But he is angry that the draft Local Plan and associated papers have not been made available as promised today. He has been led to believe that the plans for a new town at Winchfield have failed testing, largely due to the significant risk of groundwater flooding amongst other issues. He believes the dark cloud of planning blight that has been hanging over Winchfield residents for over two years should now be lifted by Hart Council without delay. We can now build our remaining housing need (less than 1,000 up to 2032) on brownfield sites – all that is required is for a planning application to be made and granted for at least 1,500 dwellings at Hartland Village (Pyestock), which will more than cover our remaining requirement. Further efforts should be made to identify further brownfield sites in the brownfield register to build up a backlog of unbuilt sites ready for future decades. The Council should make clear that it will turn down the existing and forthcoming planning permissions at Netherhouse (Nether House) Copse (Grove Farm), Pale Lane (Elvetham Chase), Rye Common and Murrell Green on the grounds that they are not required to meet our housing need. The 5-year land supply calculation should be revised without delay, because the reduction in overall housing requirement means we have over-built for the past few years and need to build fewer houses into the future, so the number of years of land supply will increase dramatically. A concerned resident has written to South West Trains asking a series of questions about the capacity of the mainline railway that travels through Hart District and the alternative strategies for increasing capacity. The answers are a significant cause for concern and call into question not only the viability of the proposed Winchfield new town, but also further large scale development across Hart District. In summary the mainline up to London already is 20% over-crowded at peak times and is forecast to have a 60% capacity shortfall by 2043. There are no plans to have more trains stopping at Winchfield (and by implication no plans for more trains at Hook or Fleet). There are no plans to extend the station at Winchfield (and by implication Hook too) properly to accommodate 12-car trains. There are no plans to increase car-parking capacity at Winchfield. The mooted solution of double-decker trains is a non-starter because of the infrastructure requirements and increased dwell times. Network Rail would not be responsible for the costs of widening the three tunnels under the railway in Winchfield, nobody has estimated the cost, but it is known to be considerable. All this leaves the proposal for a new town in Winchfield in tatters, but it also calls into question the viability of so many more houses across Hart as there simply is not the rail capacity to accommodate the increased population. 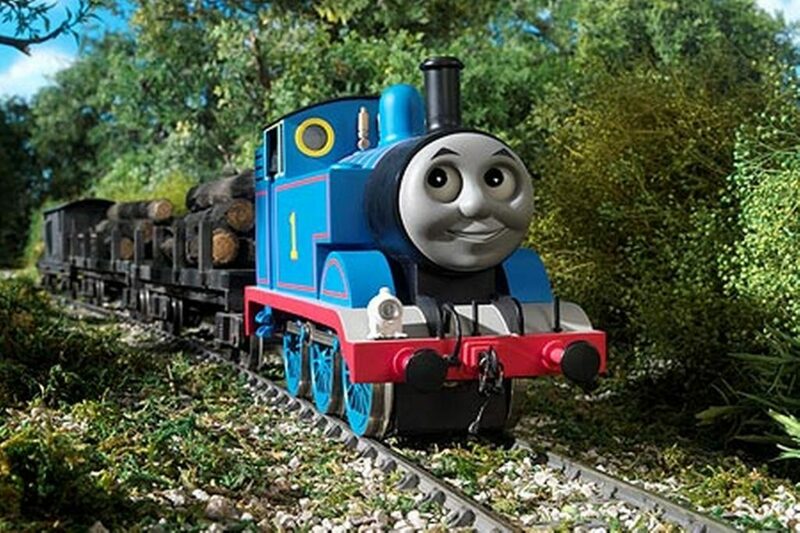 Q1: Is my assertion that the planning authorities should be considering the capacity of the whole Southampton to Waterloo line rather than the capacity of individual stations is correct? A1: Network Rail would always look at the capacity of the whole line, particularly in relation to additional services. This is because the impact of increasing capacity through additional services does not just affect an individual station. Additional stops for existing services will have an impact on journey times owing to the time taken to accelerate/ decelerate and dwell time at the platform all adding in time. Those existing services may also be close to capacity and adding extra stops would impact upon the ability for passengers further down the line to get on to the train. Network Rail would encourage a joined up approach between local authorities to ensure that capacity is looked at across the whole line. Q2: If I am correct, is the line under, at or over capacity? If it is over capacity by how much and when you plan to bring it down to safe levels? A2: The Wessex Route Study, published in August 2015 (http://www.networkrail.co.uk/long-term-planning-process/wessex-route-study/), states that there is currently 20% overcrowding on Main Line services and that growth to 2043 will see an additional 40% capacity being required. Therefore in the period to 2043 we expect to be required to accommodate 60% extra capacity. The Wessex Route Study sets out the strategy for meeting this growth and mitigating overcrowding. Unfortunately there is no quick fix for what is needed and therefore there are a number of incremental steps that will be taken, including a flyover at Woking, track reconfiguration works between Clapham Junction and London Waterloo, and a major infrastructure such as Crossrail 2. The summary Chapter 6 sets out what is required and Chapter 5 has a bit more of the detail. Q3: Do you have plans to increase the frequency of trains stopping at Winchfield to soak up additional passengers? It has been suggested that some of the fast trains from Southampton might stop there. If this is not the case are there impediments to so doing? A3: There are presently no plans to increase the frequency of stopping trains at Winchfield as there is insufficient route capacity and no physical capacity on trains which would take the additional calls. Furthermore to have the faster services calling at Winchfield would be detrimental to journey time from longer distance locations to London such as Salisbury, Winchester and Southampton. Q4. Are any plans to extend the station at Winchfield? If this did occur would this be the responsibility of SW Trains, Network Rail or the Local Council? Have you any indicative costs for such an activity? 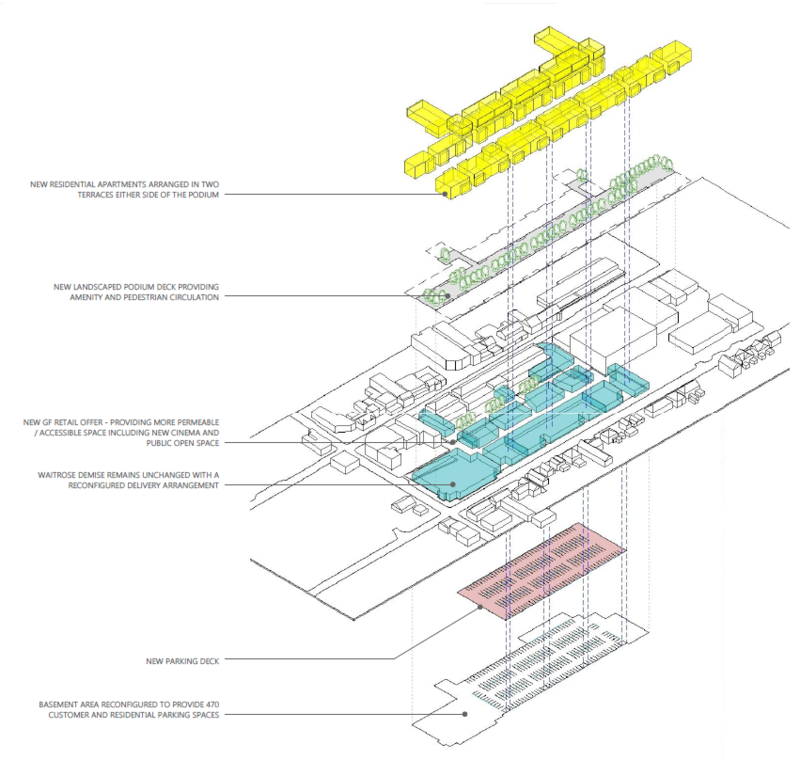 A4: Network Rail currently have no plans to lengthen the platforms at Winchfield. Automatic Selective Door Opening (ASDO) is employed at some stations where the platforms are not long enough to accommodate all carriages of a train; Winchfield is an example. ASDO allows for only some of the doors to open at stations with short platforms negating the need for expensive platform extensions. This is only employed where it is deemed safe to do so. Where platform pedestrian capacity is a problem then ASDO may not be the correct solution because it wouldn’t allow passengers to spread along the platform to spread a crowd waiting for a train. Q5. Are there any plans to increase the car parking capacity at Winchfield? Again, if this were to occur where would the costs lie and how much would they be? A5: There are no plans in the present franchise to increase car park capacity at Winchfield. Q6: Are double-decker trains a serious option to overcome the overcrowding on this line? If they are not please can you tell me if there are any single major obstacles that will preclude their adoption on this line? A6: Double Decker Trains were investigated as part of the Wessex Route Study. The study looked at Waterloo to Basingstoke as the scope area. This was decided upon as there are relatively few limited clearance structures on this stretch of line and therefore if it wasn’t feasible here, then it wouldn’t work on other parts of the network such as between Basingstoke on Southampton where there are a number of tunnels. In short, the Route Study concluded that the combination of needing to operate bespoke rolling stock (as no rolling stock operated elsewhere in the world would work on our infrastructure), the cost of modifying the infrastructure to accommodate the trains (track lowering, bridge rebuilding, platform adjustments and lineside infrastructure moves and adjustments), the impact on dwell times and the fact that double deck services would only be necessary in the peak mean that the business case was not strong enough to warrant such investment. Q7: There is an embankment running east of Winchfield Station pierced by three road tunnels. Should road widening be deemed necessary for any or all of these tunnels, what would your reaction be? Who would pay for such works? What would be the indicative costs please? A7: Network Rail would need to assess the impact of widening the tunnels on the embankment and if it was deemed safe. The Network Rail Asset Protection team would need to be satisfied that Network Rail’s assets were not damaged or compromised in anyway. We do not have foresight of costs for such a scheme and this would not be a cost that Network Rail would expect to be accountable for.